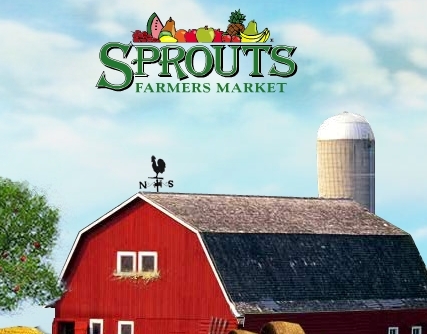 Here are the Sprouts deals for the week. If you shop on Wednesday only they have an overlapping ad – so get 2 weeks of deals in one day. You can see the deals that run through April 30th here and the deals that run April 30th-May 7th below. Plus you can get more Sprouts coupons here. Most stores will allow you to use one store coupon and one manufacturer coupon on the same item.